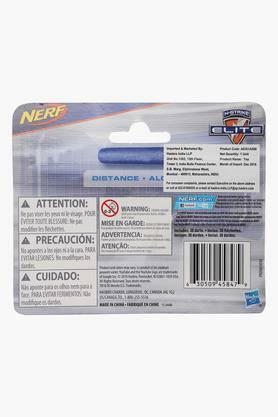 This pack of three dart refills from Nerf will be a great choice for your child, if he or she loves playing the dart game. Made of nontoxic material, these refills are safe to play with. Besides, these are light in weight and also doubles the joy of playing this game. Your kid will enjoy playing the dart game, when he or she has this pack of dart refills. 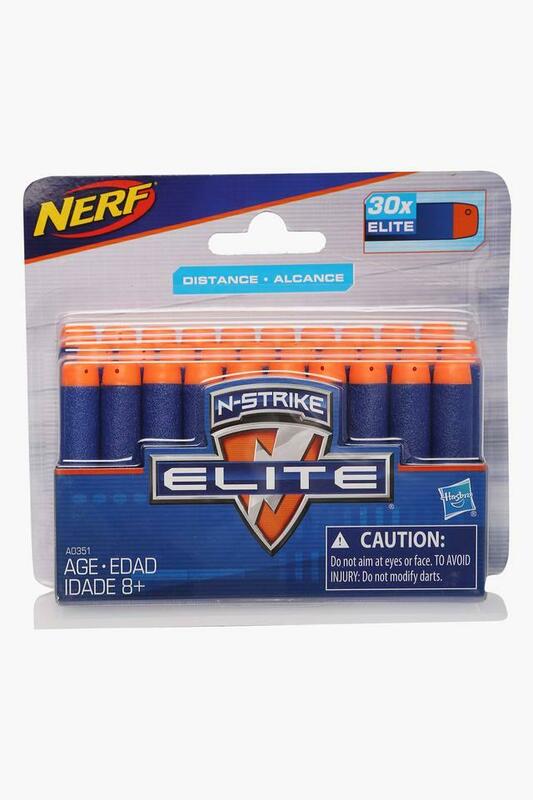 Designed to perfection, these darts will fit the blasters easily.